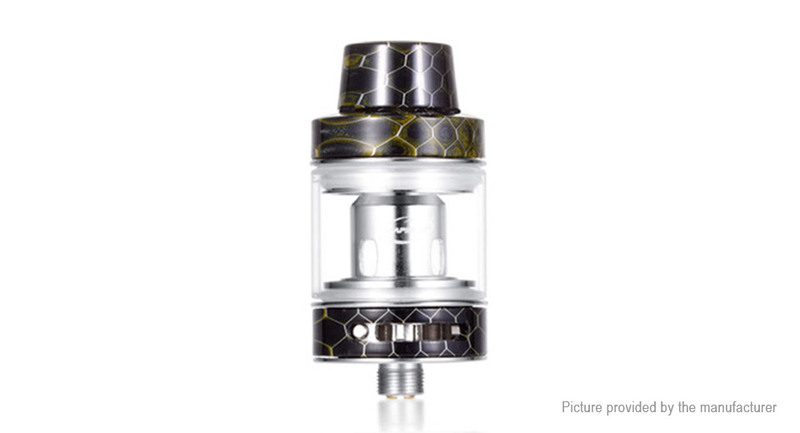 The AVATAR Nano tank by Vapeston is the newest generation in sub ohm tanks, with colorful cobra resin decoration, Avatar NX1 Mesh Coil technology, the AVATAR supports 40-90w with performance equivalent to even the best rebuildable atomizers. The unparalleled bottom Airflow control system brings you the best and most selections to satisfy your preferences. In the meantime, the innovative Mesh Coil system enables you the smoothest flavor for your vaping experience ever.